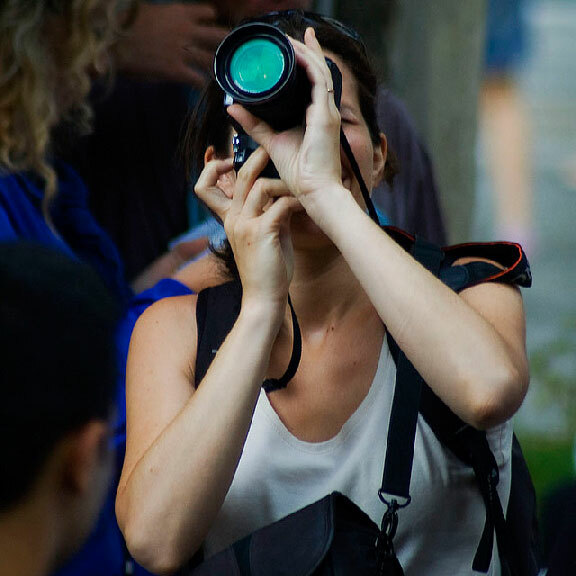 White Bear Lake Magazine seeks photographers for event galleries. We are looking for a photographer to shoot various events in the White Bear Lake area for our gallery section. If you or anyone you know is interested, please contact rae.danneman@tigeroak.com.